Small Cosmetic Bag - 7.6" x 5" x 1.5" - Large Cosmetic Bag - 9" x 6.5" x 5"
Glass Plaques : 4.75" x 3.125"
This is a collection of miniature glass plaques that are perfect for all occasions. 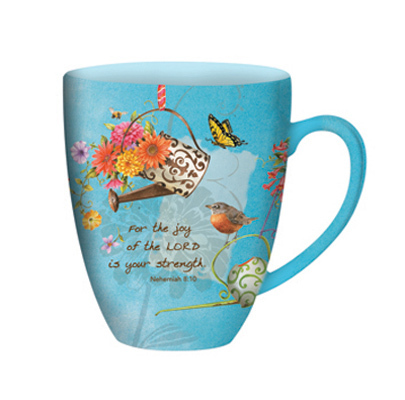 Each features an encouraging message meant to uplift and inspire. With a variety of designs to celebrate family and friendships, these decorative plaques are elegant gifts that will enhance any home or office. Packaged in a deluxe box with open front panel to allow plaque to be viewed. "Be still, and know that I am God. "Thou wilt keep him in perfect peace, whose mind is stayed on thee: because he trusteth in thee". Email us directly - from here!